WASHINGTON — The Police Assisted Addiction and Recovery Initiative (P.A.A.R.I.) is pleased to announce that Co-founder and Chairman John Rosenthal and Executive Director Allie Hunter McDade led a contingent of law enforcement leaders on a trip to Washington, D.C. this morning to participate in a roundtable discussion with six U.S. Senators about the importance of continued affordable access to treatment for those suffering from a substance use disorder. Arlington Police Chief Frederick Ryan Speaks at U.S. Senate Opioid Roundtable on Behalf of P.A.A.R.I. 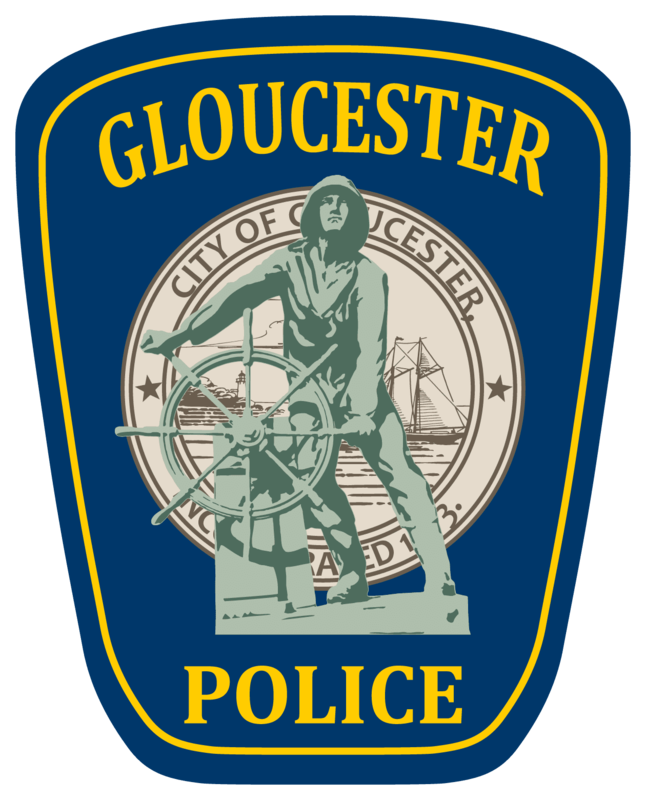 On May 12, U.S. Sen. Ed Markey, in a speech to the U.S. Senate, praised the Police Assisted Addiction and Recovery Initiative — calling it a national model and thanking founders, Gloucester Police Chief Leonard Campanello and businessman John Rosenthal for their innovative idea. WASHINGTON – As the U.S. Senate prepares to vote later today, Senators Edward J. Markey (D-Mass.) and Joe Manchin (D-W.V.) will hold a press conference today, Monday, Feb. 22 to discuss their opposition to the nomination of Dr. Robert Califf to head the Food and Drug Administration (FDA).